Before I had my surgery, I was in a lot of pain. I was hobbling when I played tennis and simple tasks like getting back in my car were difficult. I called Dr. Crovetti and he told me when I was ready – I would call him. A couple of months later I called him. 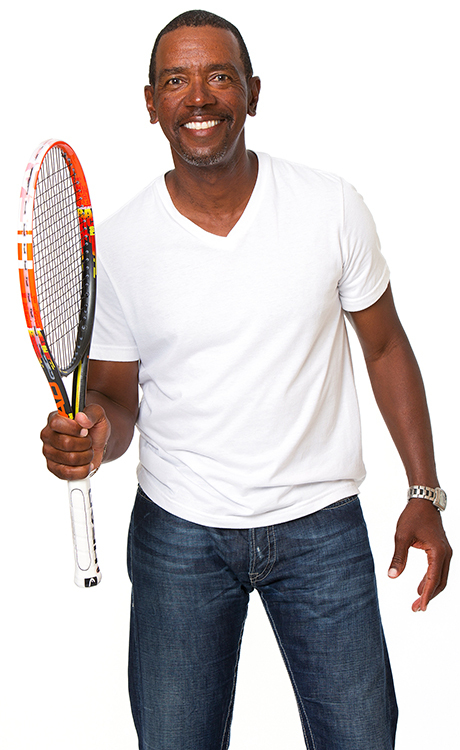 I had the surgery done and in no time, I was back on the court playing tennis…better than ever!